To send messages to his followers of what he is gonna do in the future. For our country like build a wall to keep the illegal Mexicans. He continued to use his original account because it was more personal, and he doesn't want to change who he is and how he communicated just because of his position as the president of the United States. Because he wants to, who cares what Twitter account he uses? Aren't there actual issues you could be worrying about? I think it should be up to the president to choose what account to use. Trump is using his own account because he has more followers than the potus and more people will hear what he has to say. Also people who follow his account can see what he is going to do. I think that this is a good topic to post on the presidential election. It is good because the internet is really taking over society in this century. Donald Trump still uses his own personal account because he has more followers on his account. 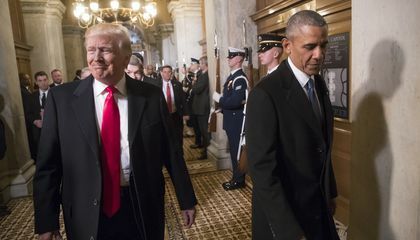 His twitter handle has several million more followers than the POTUS account and also maybe because he wants to continue to connect with the American people as a celebrity figure without being thought of as all powerful world leader. I think he wanted to use this so that people know it's him, and not fake accounts acting as him. If he changes his account it causes more confusion than just keeping the one he's had. His original twitter handle had more followers than the presidential handle does. He wanted to spread his message to a larger group of people in a quicker amount of time. 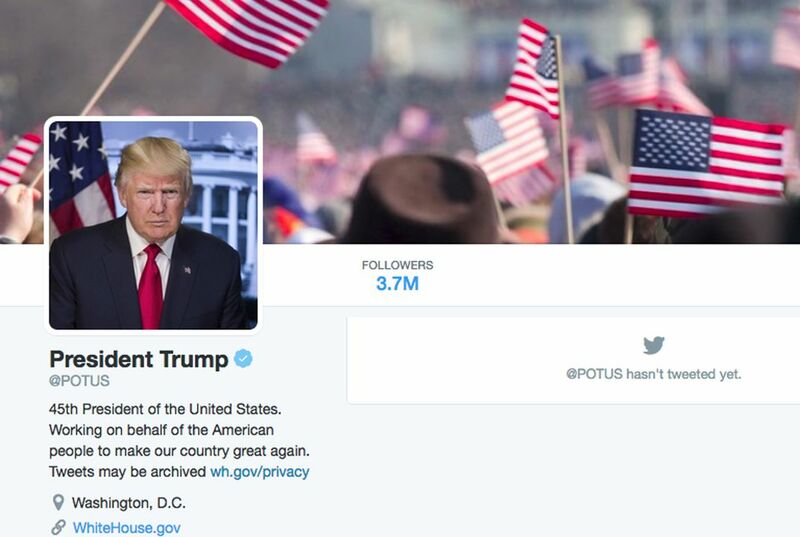 Donald Trump wants to continue using his twitter because it is his personal account. It is where his thousand of tweets are out to.